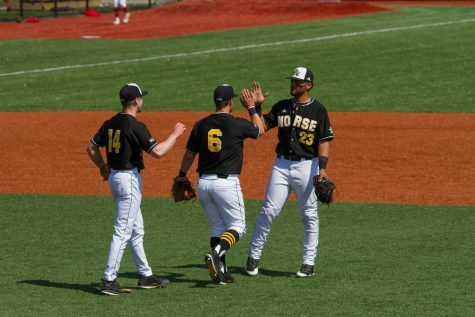 The NKU Norse baseball team completed a sweep of the Milwaukee Panthers Sunday afternoon after winning both games of a double header. The wins improve the Norse to 6-10 on the season while the losses drop the Panthers to 7-11 on the season. NKU starts Horizon League play 3-0 while Milwaukee starts behind the eight ball with a 0-3 record in league play. “Whenever you can beat a team three in a row it’s always a good thing,” head coach Todd Asalon said. “I think we deserved to win. We played hard and played through some adversity. 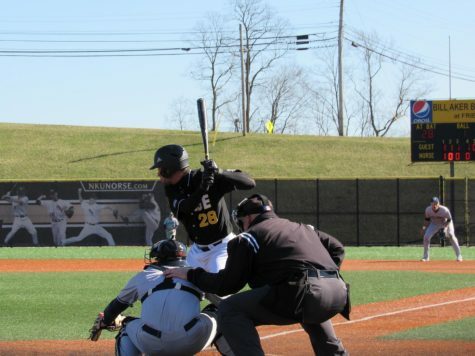 The NKU baseball team sealed a series victory over Milwaukee in game one of a double header on Sunday morning, beating the Panthers 7-4 at Bill Aker Baseball Complex. After giving up a run in the first inning, Jean Francois Dionne settled down to earn his first win of the season. Dionne pitched six innings of eight hit baseball and gave up three runs, two runs coming in his final inning of work. 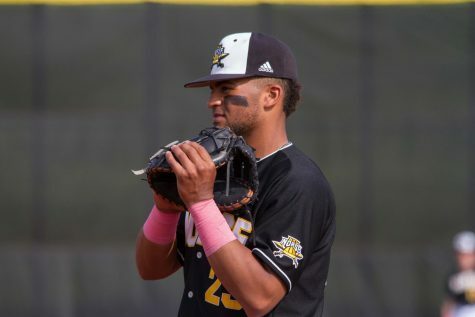 Dionne only struck out one batter, but forced 15 Panther groundball outs to propel him to a quality start. Two starts removed from a year long absence, Asalon believes Dionne can be one of the best starters on the team moving forward. 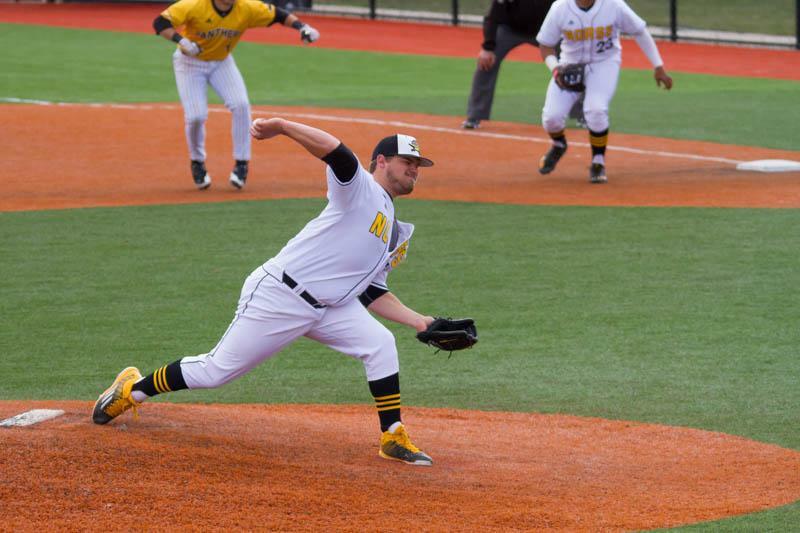 Adam Reuss took the loss for the Panthers, allowing six hits and five runs in four innings of work. 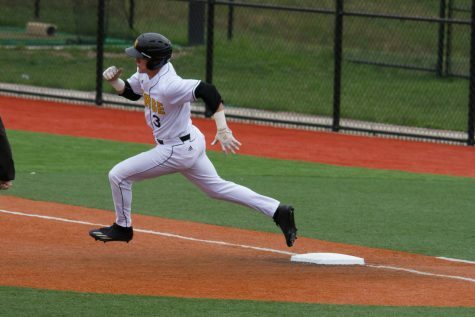 Jake Richmond went 2-5 in the game, scoring two runs and batting in two more runs and extending his hitting streak to 10 games. Trey Ganns also went 2-5 with an RBI and a run scored. Richmond homered in the first inning off Reuss to tie the game. 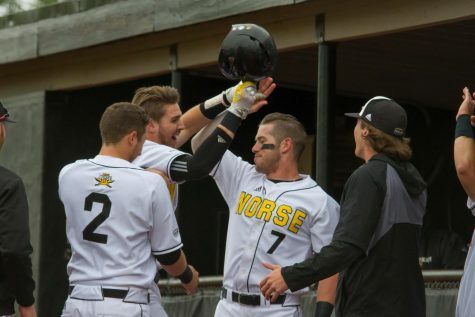 The Norse then exploded in the second inning, when Richmond singled in Dominic Mercurio. 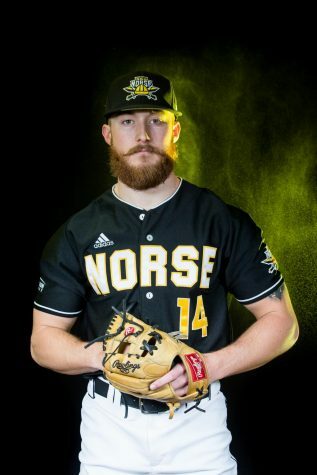 That was followed by a Ganns single that scored Mike Moffatt and a Will Haueter single that scored Richmond to give the Norse a 4-1 lead. Moffatt homered in the fourth inning to extend the lead to 5-1. That ended the scoring until the sixth inning, when Dionne allowed two runs to cut the lead to 5-3. 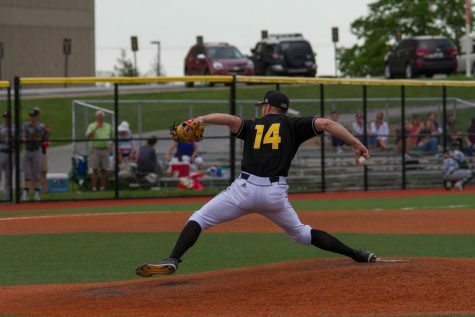 The Panthers then loaded the bases in the seventh inning against Norse reliever Brody Basilone who lasted just 0.1 innings before Cameron Ross entered the game. 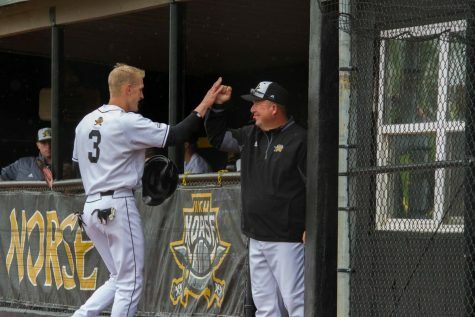 Ross walked the first batter he faced to allow Milwaukee to score their fifth run, but managed to escape the inning allowing that run to keep the Norse lead at 5-4. The Norse would earn two runs back in the bottom of the seventh, when Colletta earned a bases loaded walk that scored Ganns. Brad Bohlen then hit an infield single to short to score Alas. Ross would keep the Panthers off the board in the final two innings to earn a 2.2 inning save. 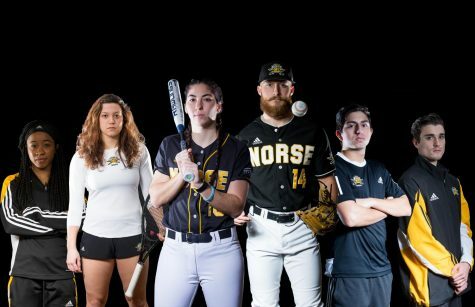 The Norse came back from a 5-4 deficit in the 8th inning to beat the Panthers 6-5 to complete the series sweep. Jake Richmond went 3-5 with 3 RBI including the game winning hit with two outs in the bottom of the 8th inning to score Brad Bohlen. Colletta went 2-4 with two runs and an RBI. Cameron Ross entered the game in the seventh inning to relieve Charlie Jerger. Ross got the win in this game after getting the save in game one of this double header. Ross pitched 2.1 innings today allowing two hits and one walk. 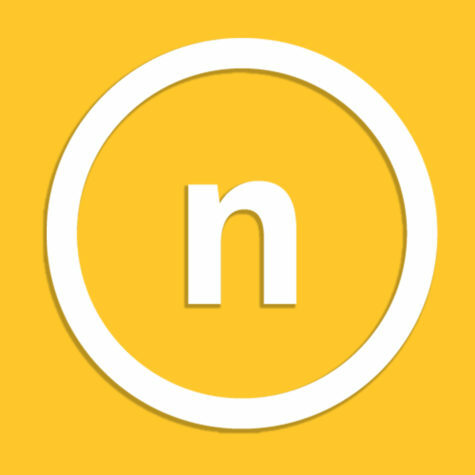 Pat Kelley started the game for the Norse. He lasted 4.2 innings and allowed eight hits and three runs to score. Much like game one, the Norse got out to a 4-1 lead early. In the second inning, Colletta recorded his seventh RBI of the weekend, scoring Mercurio. Then in the third inning, Moffatt lead off with a single. He was followed by Richmond, who crushed a two run homer to left center field. Bohlen then doubled in Colletta in the fourth inning. The Panthers would come back however. Milwaukee scored two runs in the top of the fifth inning after Daulton Varsho hit a two run homer to right field to cut the lead to 4-3. The Panthers scored again in the top of the 7th on two RBI singles that would give them a 5-4 lead. The Norse found the answer in the bottom of the eighth inning after Milwaukee first baseman Mike Jordahl dropped a throw. The error allowed Colletta to reach base. Colletta then scored on a base hit by Mike Moffatt. Richmond then singled in Bohlen to take the lead for good.